While lake living, the sun is intense! 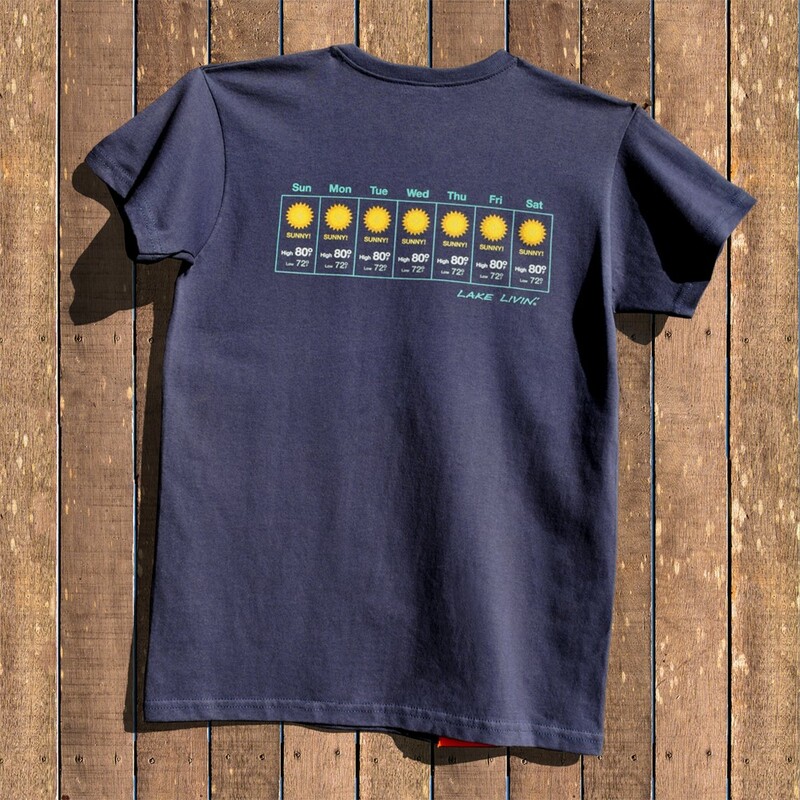 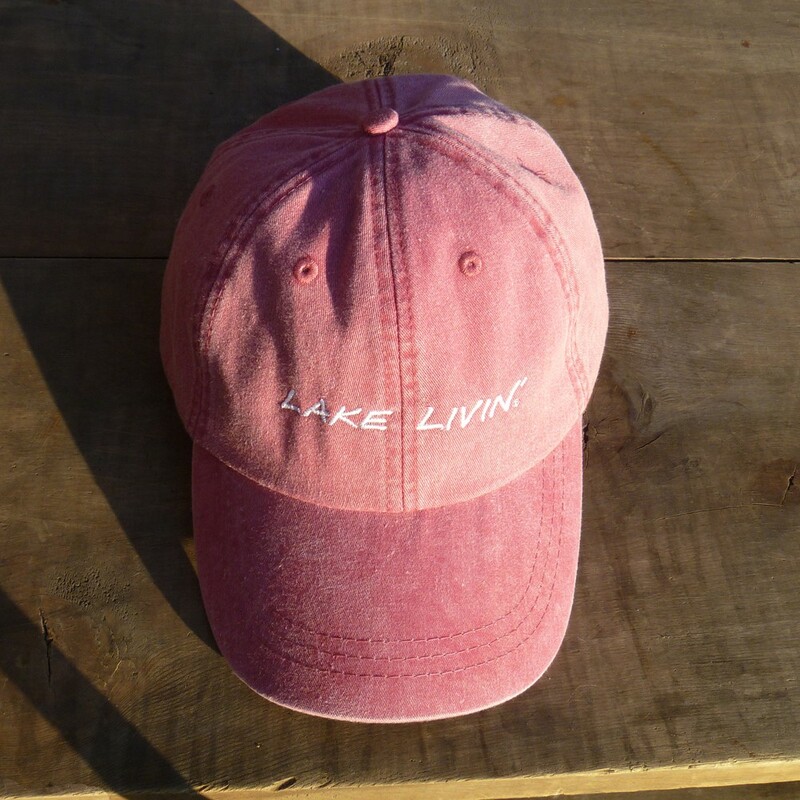 Beat the heat in style. 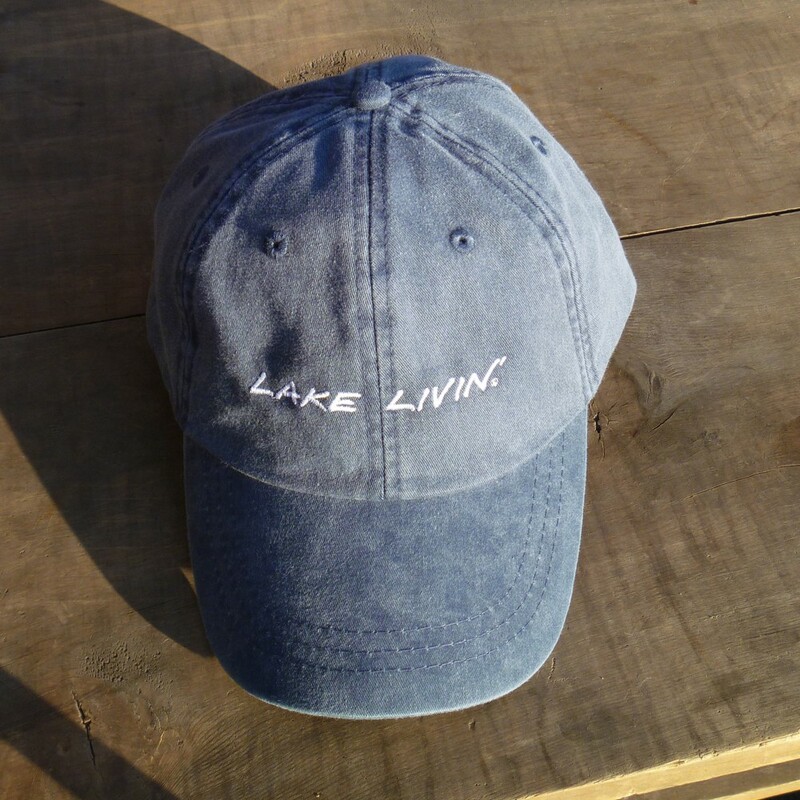 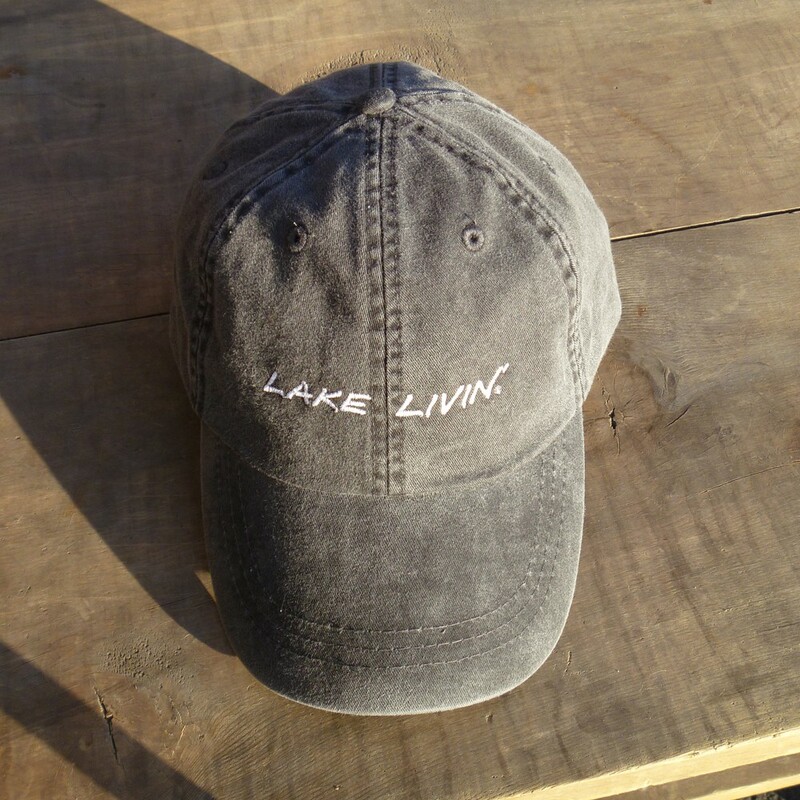 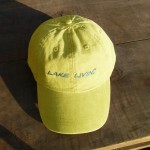 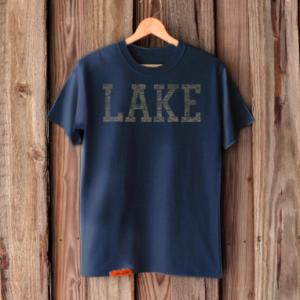 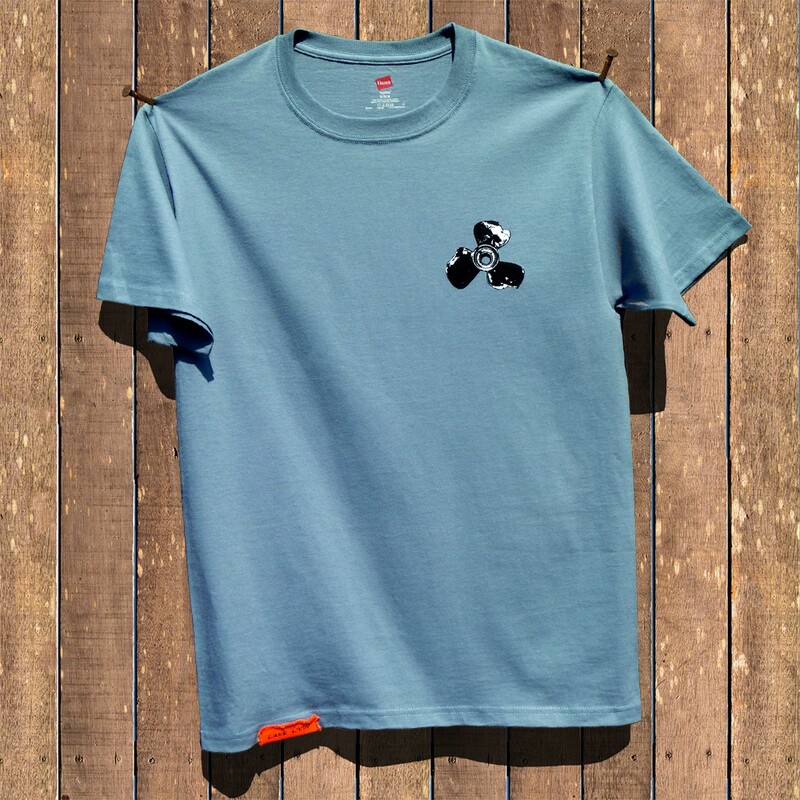 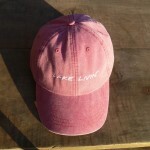 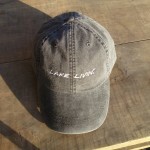 With a Cool-Crown lining sewn in to help keep you cool, our 100% cotton twill cap is pre-washed and pigment dyed providing you the perfect worn-in lake look! 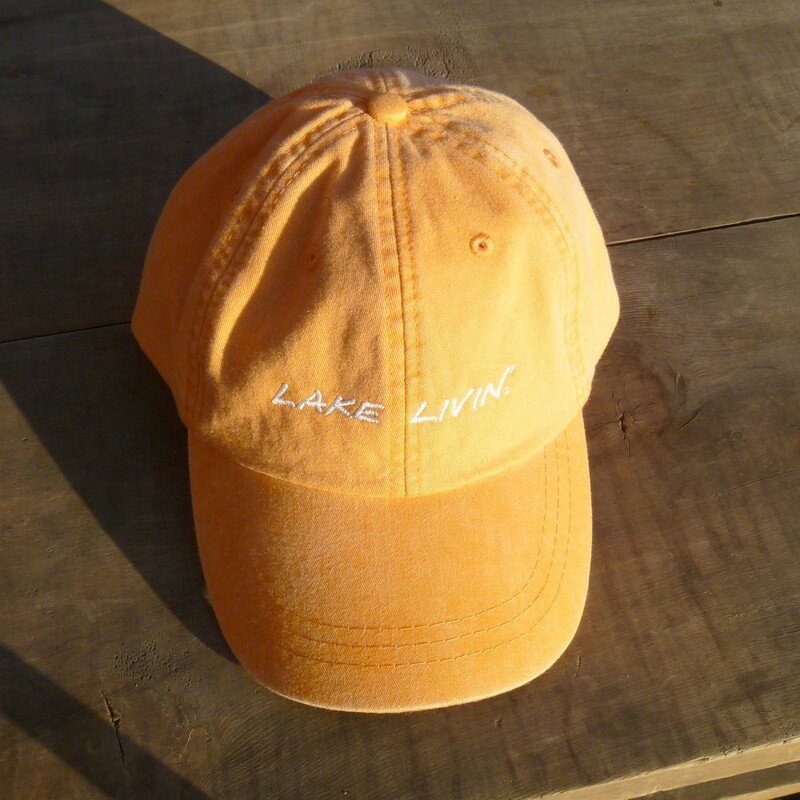 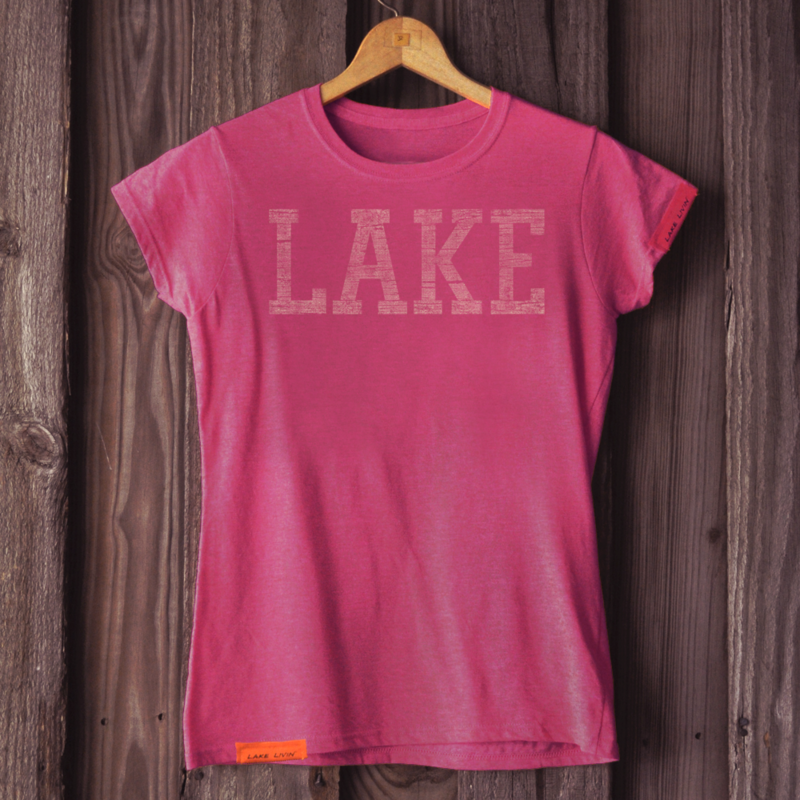 An adjustable leather strap with brass closure in back and, of course, our signature orange Lake Livin’ canvas tag. This truly top shelf cap is only available in one size. It is designed to accommodate everyone – from a first grader to the owner of the largest of craniums. It is recommended that you hand wash it with a mild detergent when needed to maintain the integrity of materials.